Malcolm Gladwell was a national class runner and an Ontario high school (OFSAA) champion, and to this day, regularly tweets about the sport to his more than 450,000 followers. 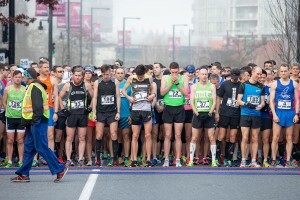 Recently, the author best known for penning Outliers, The Tipping Point and David and Goliath spoke with Runners of NYC Podcast about how his relationship with running has changed. The runner-turned-author says that his relationship with running has changed entirely since his very competitive days. “Because I was a very good high school runner, I had it in my head that running was pointless unless you were really good, and that it wouldn’t be fun if you were mediocre. And then, now that I’m a mediocre runner, I realize that being a mediocre runner is actually even more fun. In fact, I think I would rather be a mediocre runner than a good one at this point.” He continues, “That was the epiphany that happened to me at the grand old age of 50. 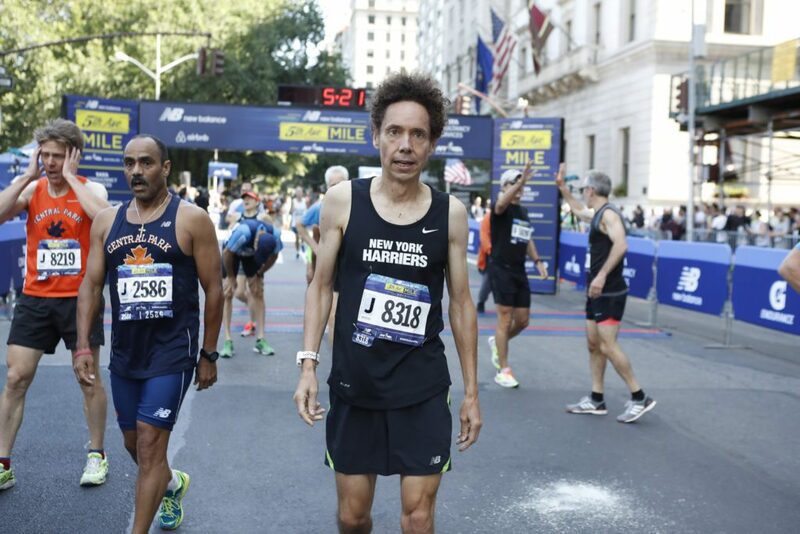 I’m never going to win a race as long as I live, but that’s ok.” Gladwell explains his point, saying that running without all of the pressure is nice. It allows him to experience running for the enjoyment of running.